Create your own maps for Lowrance, Simrad or B&G displays. Convert your own paper charts quickly and easily into an .At5 formatted map for use on your Lowrance chartplotter or multi-function display. Create .AT5 formatted maps from Open Street Map data. 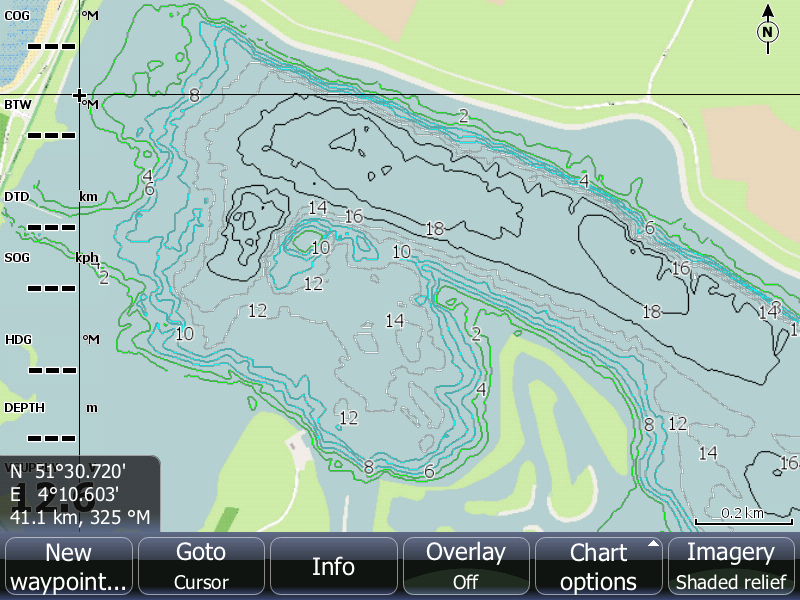 Generate vector maps from bathymetric data to create custom contour maps. This product will only work with the following systems. Ensure you own or intend on purchasing one of the systems below before subscribing to this product.